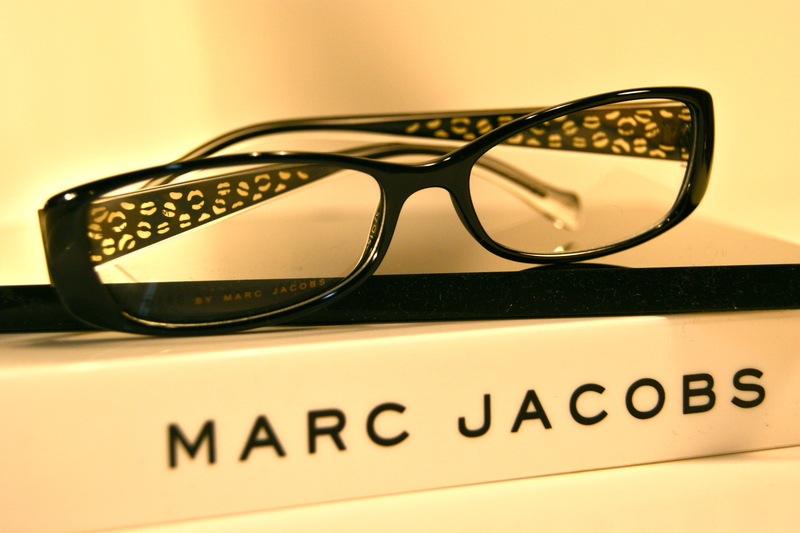 Marc Jacobs has mastered the art of coupling trendy designs with basic styles. 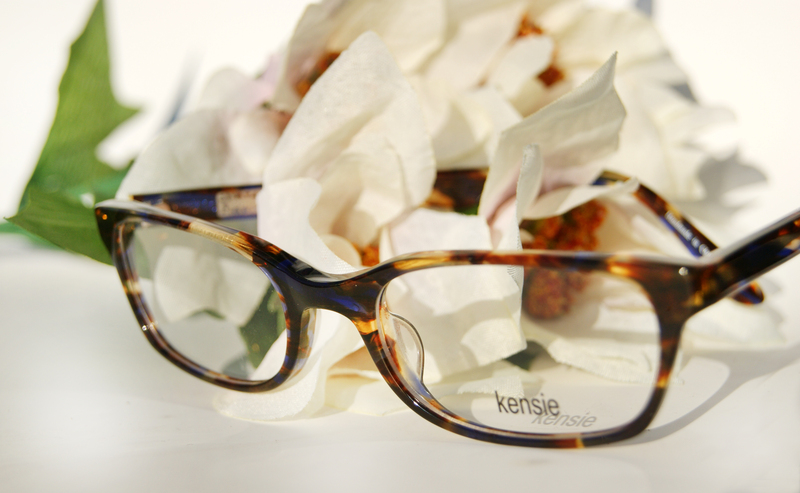 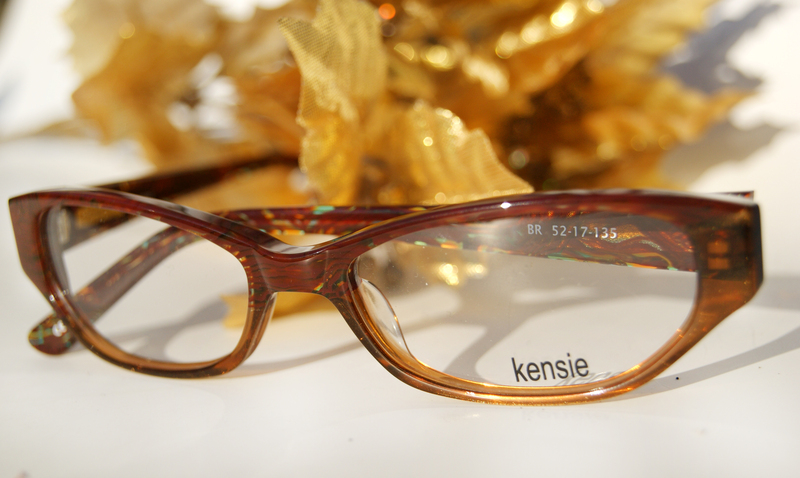 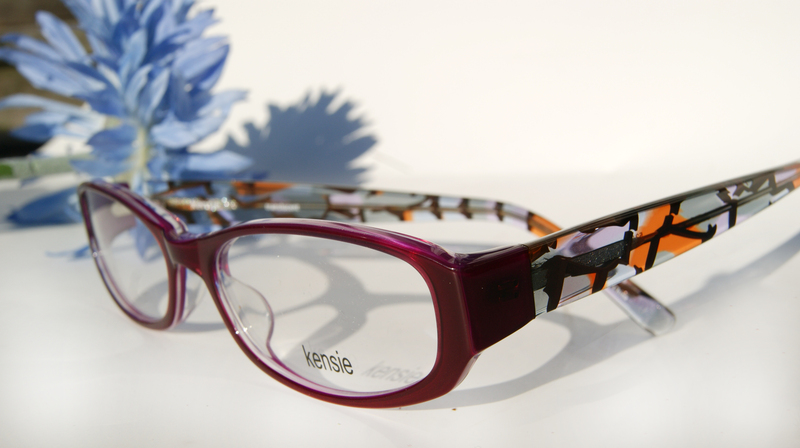 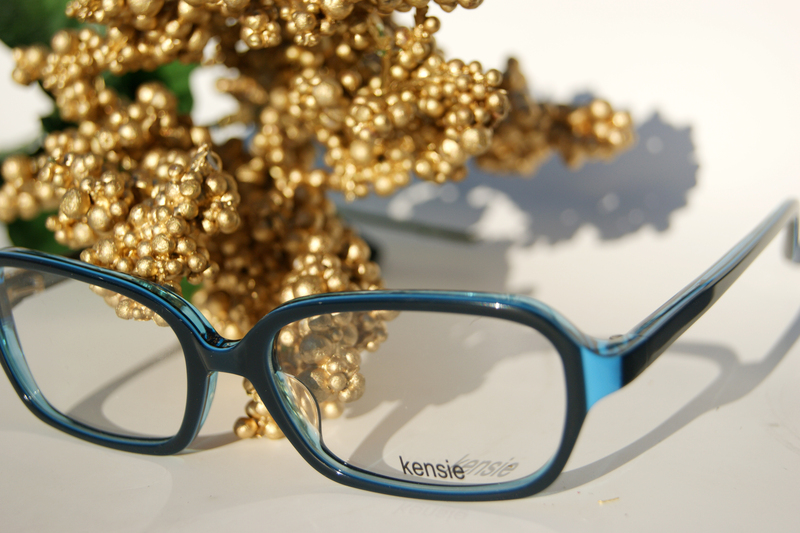 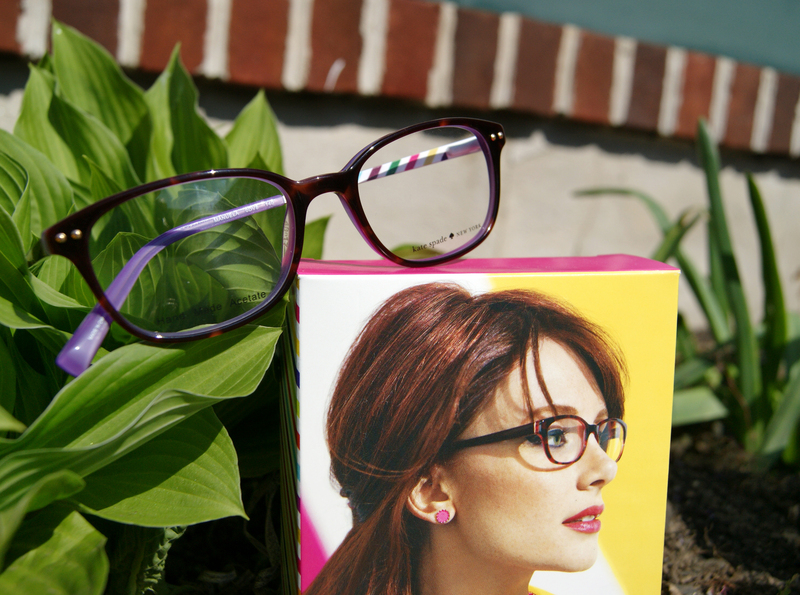 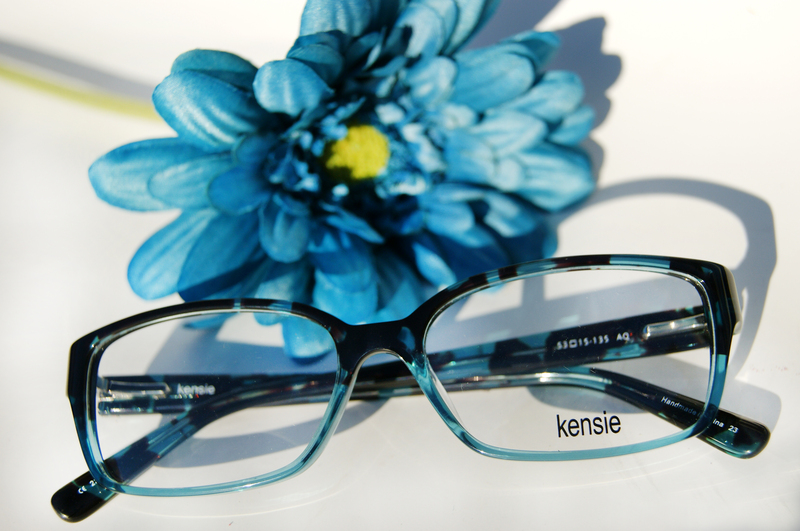 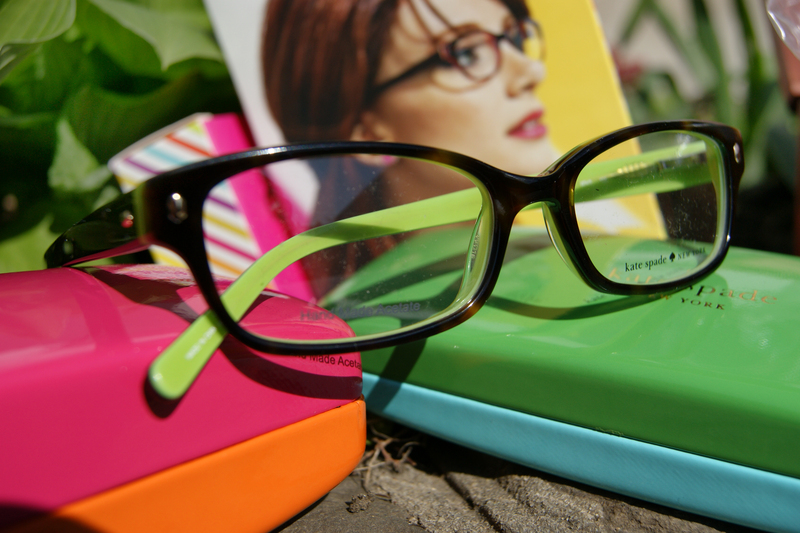 The shapes of the lenses are complimentary to most faces, and the legs of each frame always depict a unique and stylish design. 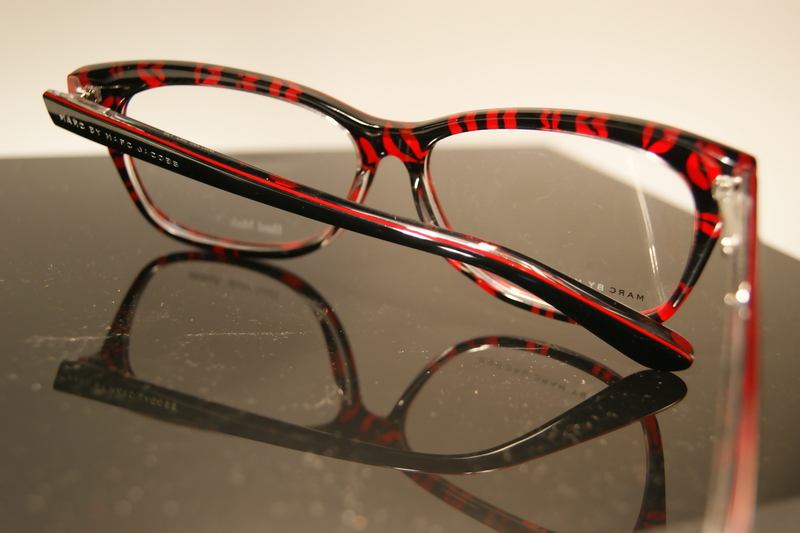 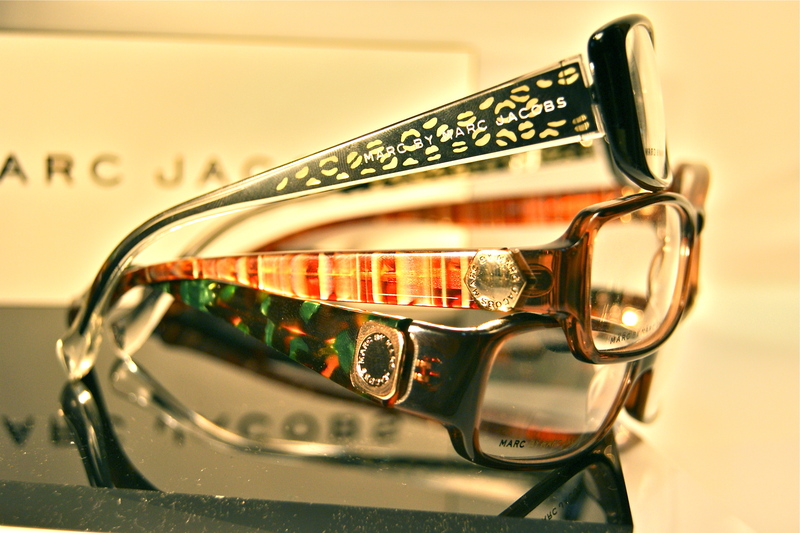 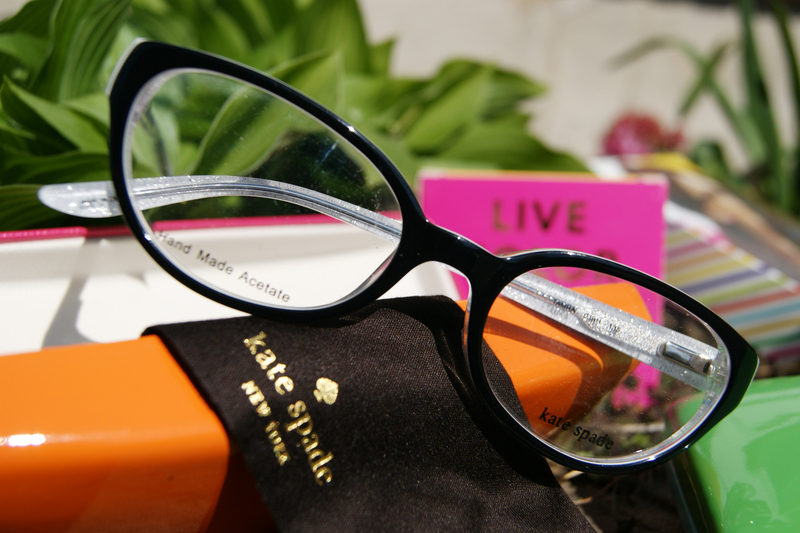 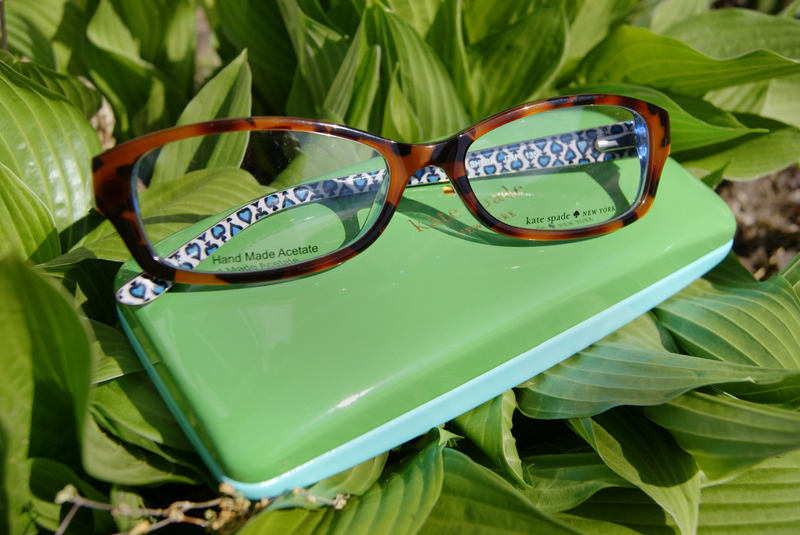 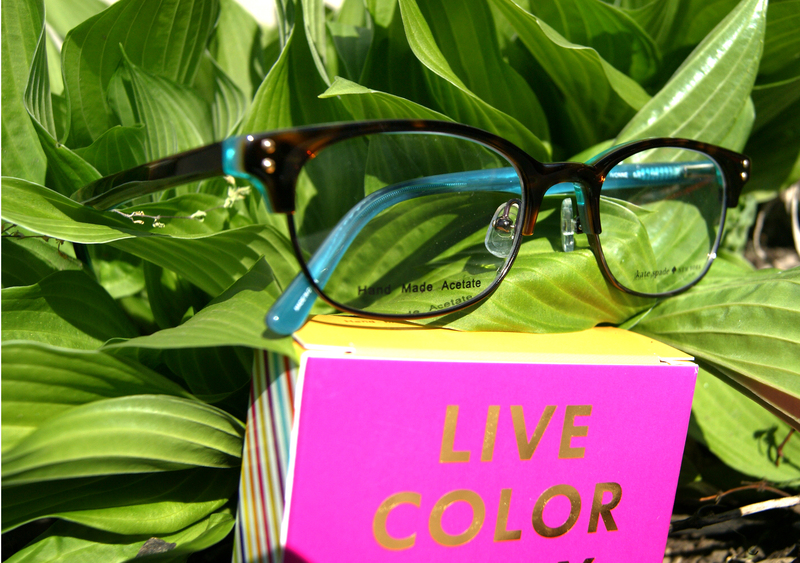 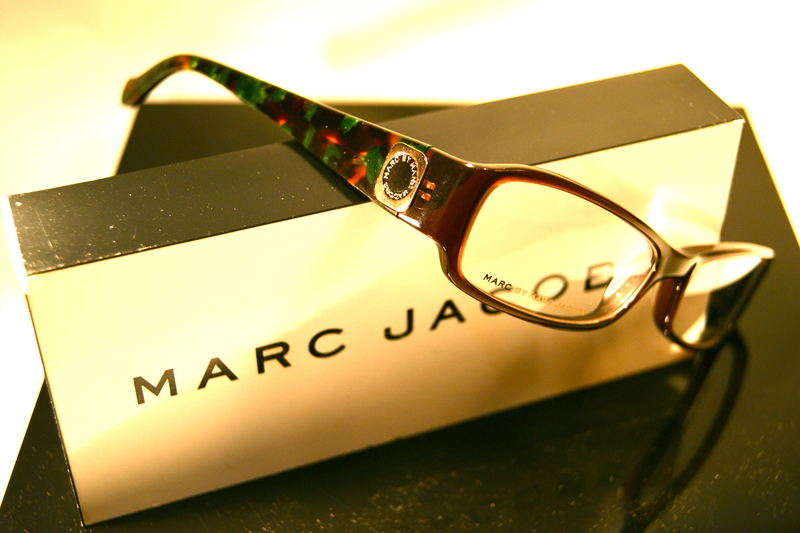 The line Marc by Marc Jacobs is ready to wear and affordable, and have continually been in demand at Haddonfield Vision.